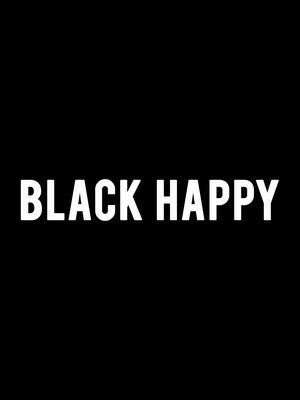 Bursting onto the 90s scene with what was meant to be a novelty funk song, Black Happy became a mainstay in the punk genre throughout the 90s. Once a Christian heavy metal group, the group evolved into punk-infused Black Happy, signing to Pacific Inland Records releasing their debut album Friendly Dog Salad in 1991. Known for shirking the usual genre labels, Black Happy built a diverse and dedicated cult following, with their blend of grunge and ska the group created their own little niche in the crowded business. Described by fans as being the true essence of 'punk' Black Happy released three albums in their hey-day, also winning Best Local Band in The Inlander poll in 1994. Seen Black Happy? Loved it? Hated it? Sound good to you? 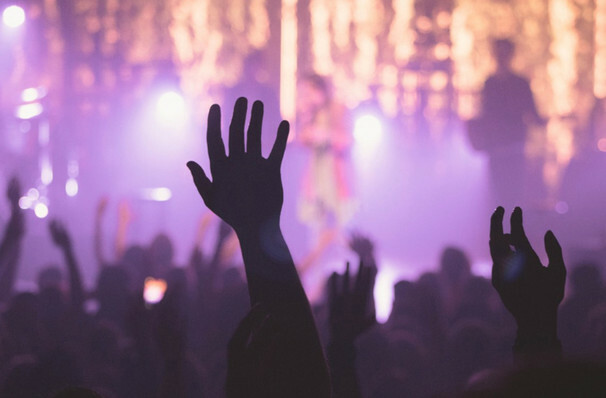 Share this page on social media and let your friends know about Black Happy at Canal Club.